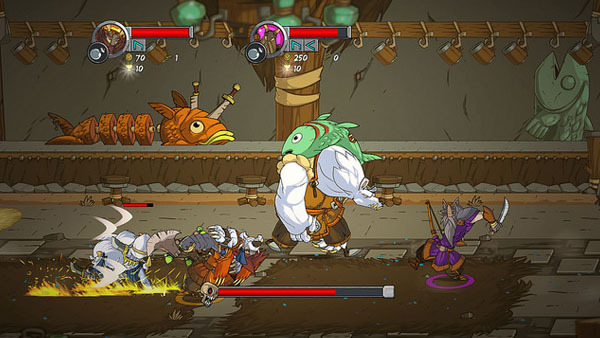 Three-player co-op brawler gets a release date. Two years following its initial announcement, Slick Entertainment has dated Viking Squad, its side-scrolling three-player co-op brawler, for an October 4 release across PlayStation 4 and PC. The Gods guide your voyage: By worshiping each god new opportunities and perils are unveiled. Striking hand-drawn 2D art style, courtesy of Jesse ‘The Drawbarian’ Turner.